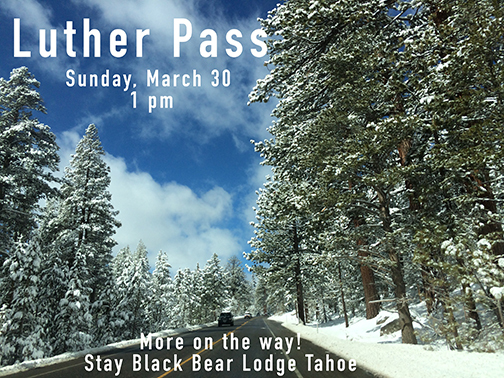 March « 2014 « Welcome to Tahoe's Black Bear Lodge! Eighteen inches of new snow at Kirkwood. Heavenly Valley reporting over a foot too. 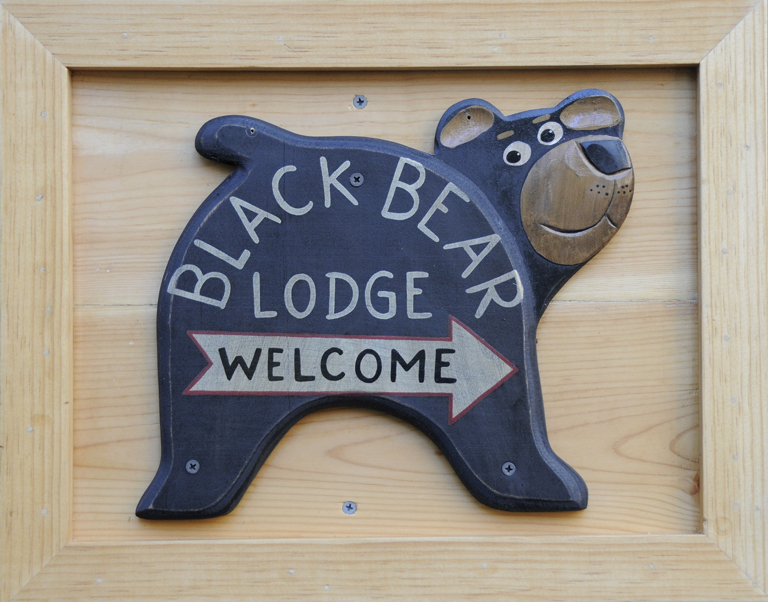 Time to make your reservations at Black Bear Lodge Tahoe chalet.